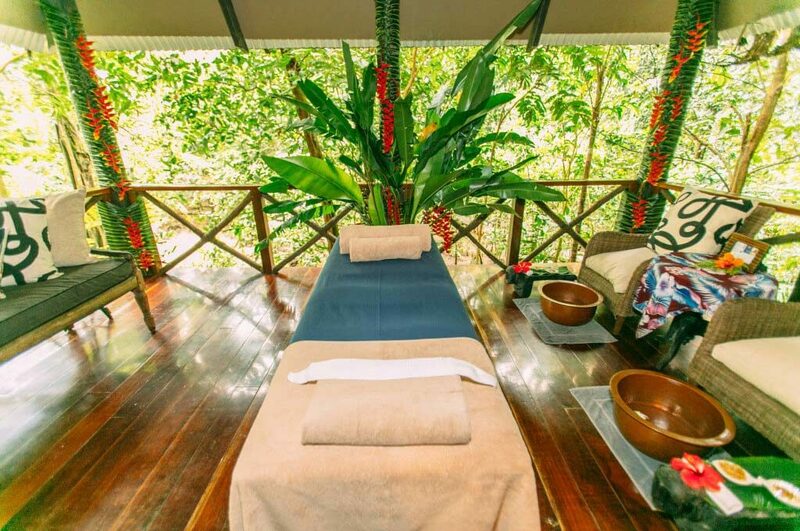 The award winning Jungle Spa at Qamea Resort and Spa is a sanctuary where you can relax in blissful reverie. 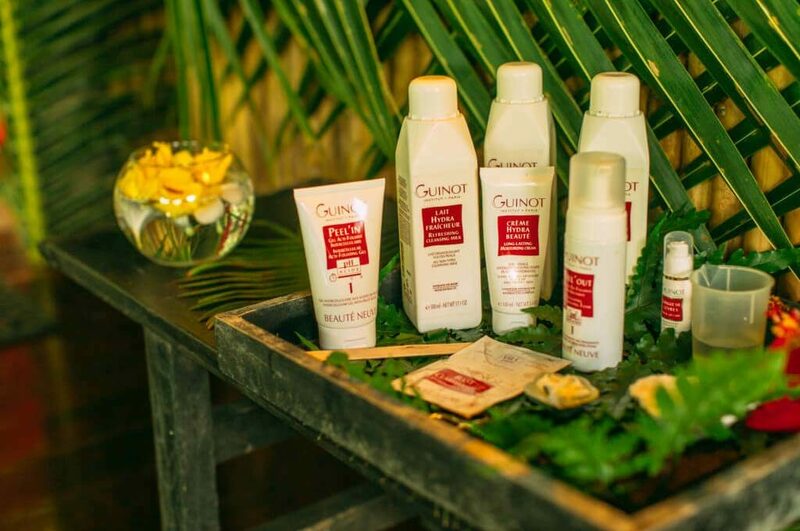 Perched deep in the jungle, it offers the ultimate Fijian body therapies and French facial therapies featuring Guinot products that relax, rejuvenate, revitalize and renew your mind, body and soul. 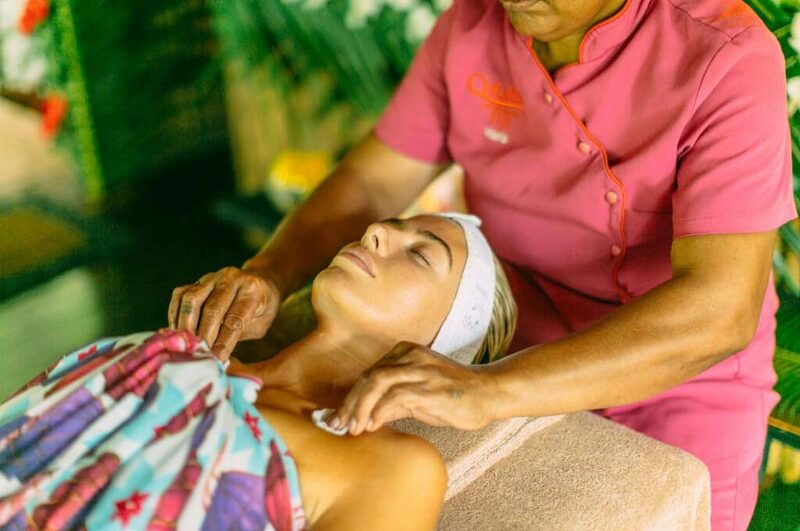 Qamea’s contemporary, yet authentic Fijiian approach to spa endeavours to create individual ‘you time’ through a collection of sensory experiences. 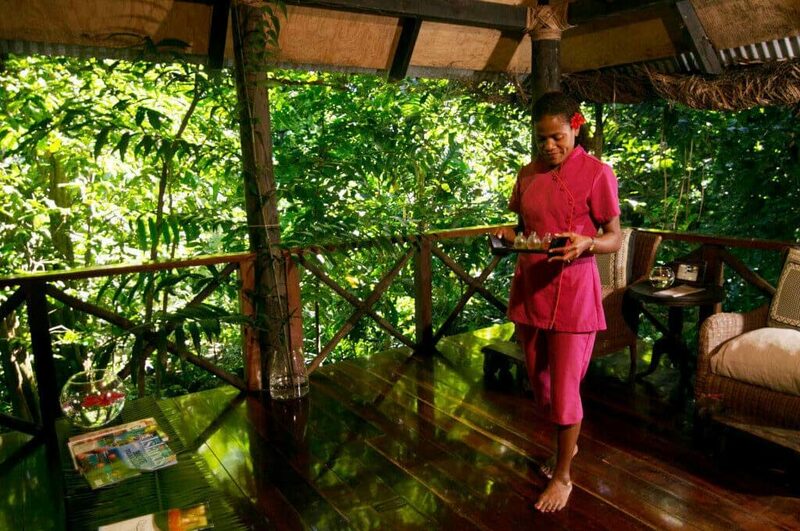 The Jungle spa is placed at the heart of the resort and is perfectly situated to catch the sounds of the ocean or the native jungle birds and take in the tranquil views of the tropics, making it the ideal place to unwind. Our spa treatments are thoughtfully designed to rebalance the synergy between mind and body and to capture the essence of Fiji. 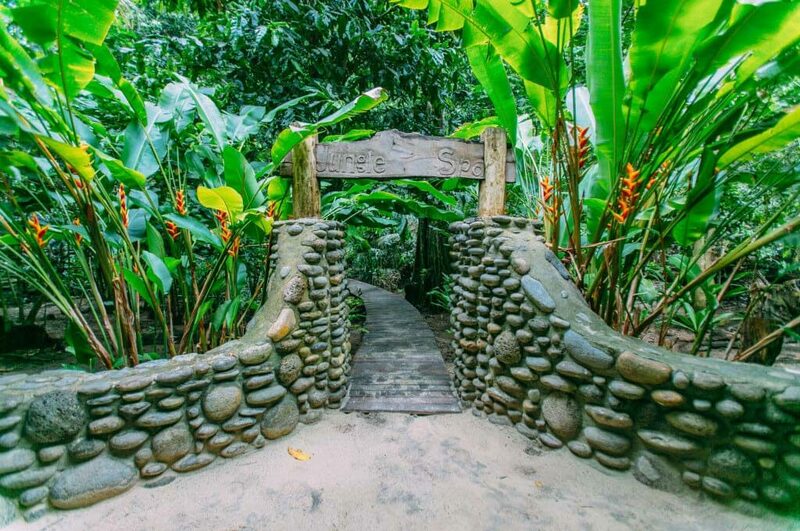 The ultimate tropical indulgence awaits all who enter the serenity of Qamea Resort and Spa.